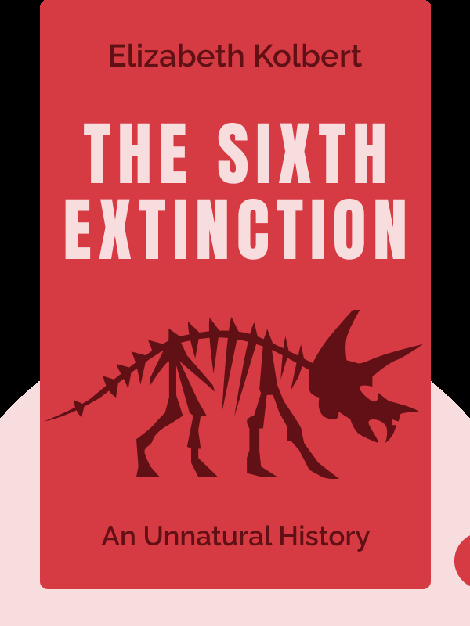 The Sixth Extinction (2014) chronicles the history of species extinction and shows how humans have had more than a hand in the rapidly decreasing numbers of animal species on earth. Through industrialization and deforestation, not to mention climate change, humans have damaged the environment and disrupted habitats, leading to a massive reduction in biodiversity. American journalist Elizabeth Kolbert is a frequent contributor to The New Yorker magazine and is also the author of Field Notes from a Catastrophe, a book on the effects of climate change, published in 2006. 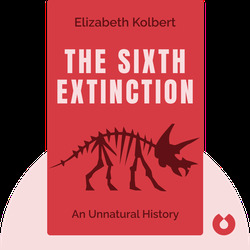 She was awarded the 2015 Pulitzer Prize for General Non-Fiction for The Sixth Extinction.